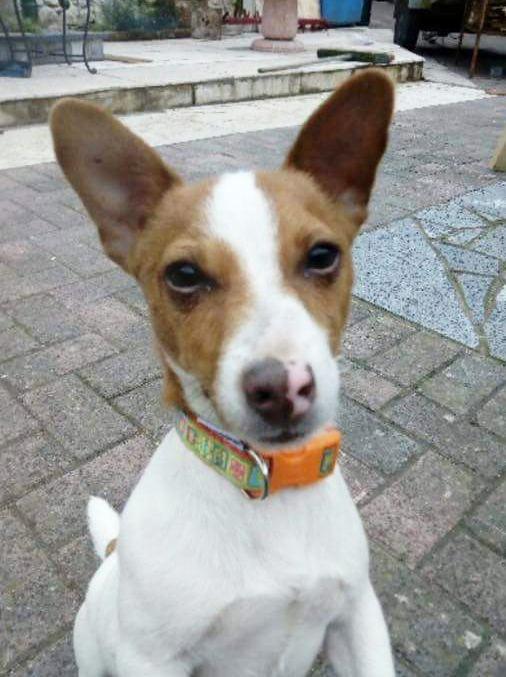 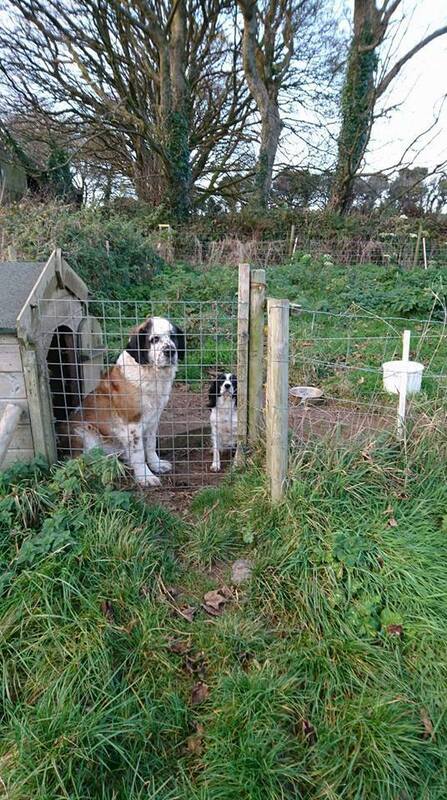 St. Bernard, Jack Russell and Springer Spaniel missing from Portlaw since July 31st. 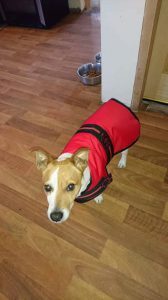 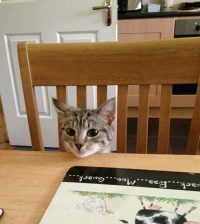 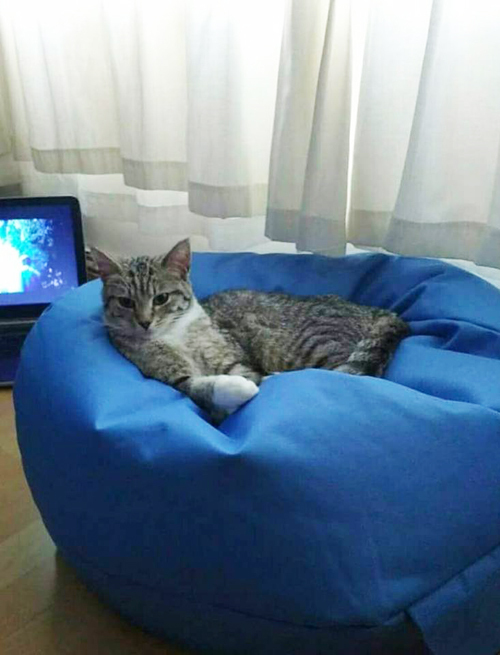 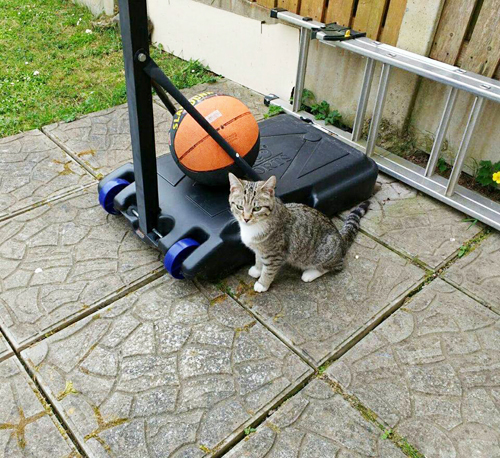 See Waterford SPCA Lost and Found for more details. 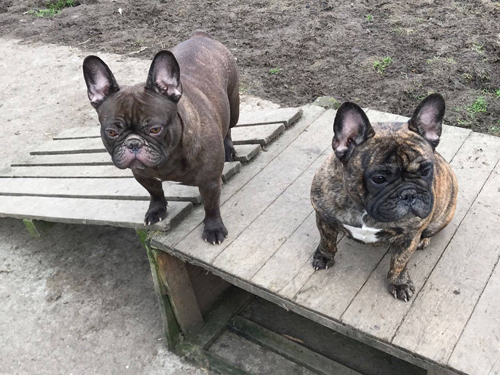 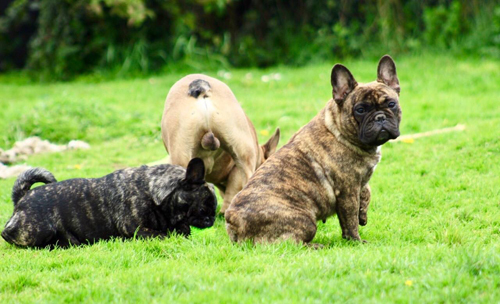 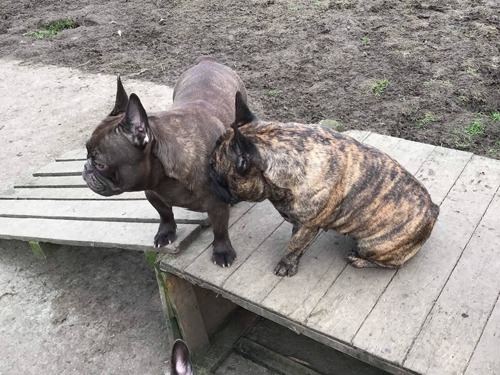 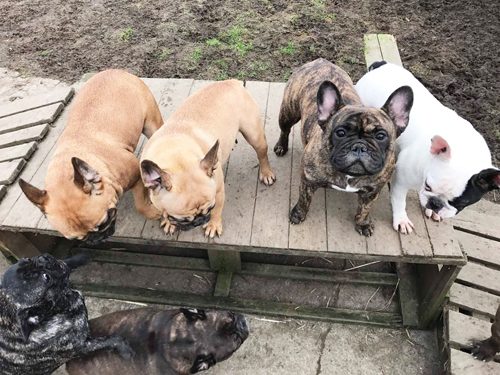 Three french bulldogs are missing from Smithstown, Castlecomer, Co. Kilkenny.